The project reached its goal on Monday Nov 26, 11:59pm EST. The Waller is a simple wallet made of rare high quality elastic. The TGT 1.0 is a high elastic wallet, TGT 2.0 was updated to have two leather pockets making it bot convenient and comfortable. This project is working with two different factories through a process of sampling and manufacturing in order to get the exact elastic needed, and they are continuing work with leather tanneries, die cut packaging providers, and label makers to order the supplies. 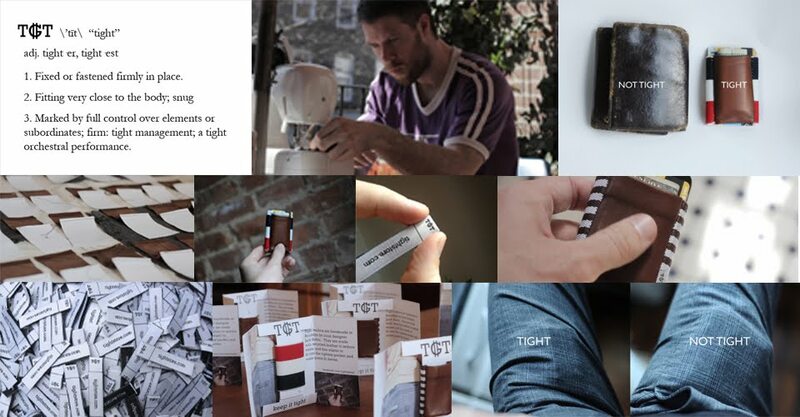 The campaigner Jack Sutter has honed the process of making these wallets for several years: sewing them, designing the logo, and creating packaging and labels, so the process of making a TGT wallet has been streamlined. To prepare for a large order, he has enlisted the help of a sewing house in New York City that has agreed to help prepare TGT wallets in time for the holidays. They have been helping fashion designers deliver heavily demanded products for years, so he is happy to have them on his team.